At Denver Cleaning Choice we provide our clients with a full spectrum of professional cleaning services. What’s more, we are committed to using the latest technology available as well as a commitment to “green” cleaning solutions. 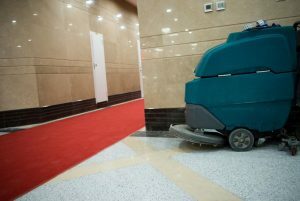 All of our janitors are professionally trained to provide any cleaning service that your office or facility may need. In fact, we can provide you with a custom cleaning program or schedule designed to fit your individual needs. As a family owned and operated business, we provide reliable and affordable services while delivering exceptional customer service! Looking for commercial cleaning service in Denver?